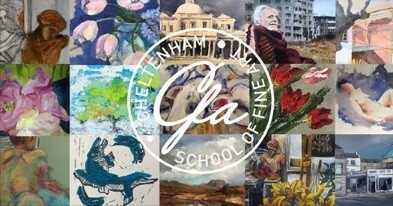 The Spring Exhibition showcases the huge variety of painting and drawing that is produced by the tutors, resident artists and students of Cheltenham School of Fine Art. Week long exhibition of student - free entry. Meet the artists 5-7pm Friday 12th April in the gallery.